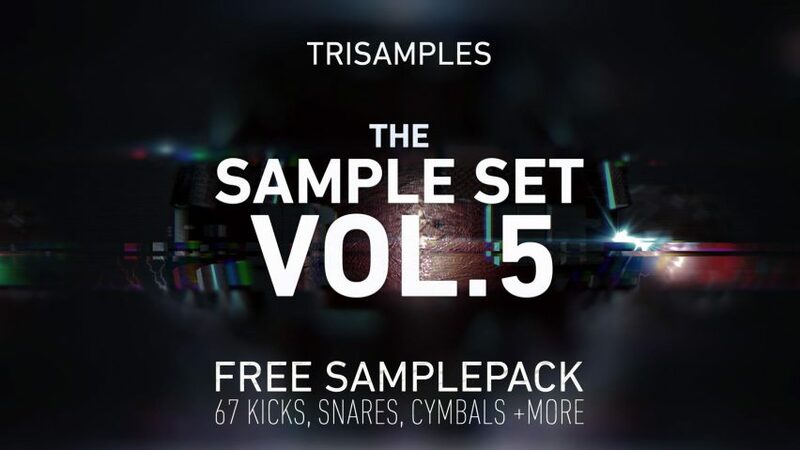 You guys are insane making all these amazing samples for free. They are awesome and I hear them in top name EDM producers songs frequently. So dope please keep up the good work I’ve been using your guys’ stuff for a while now. these are some really good samples. website added to my favorites.